Hello, I’m Leona and I’m a yoga teacher and studio owner. I now teach Hatha, Vinyasa and Yin Yoga at Bodhi Yoga Center, General Santos City, Philippines. 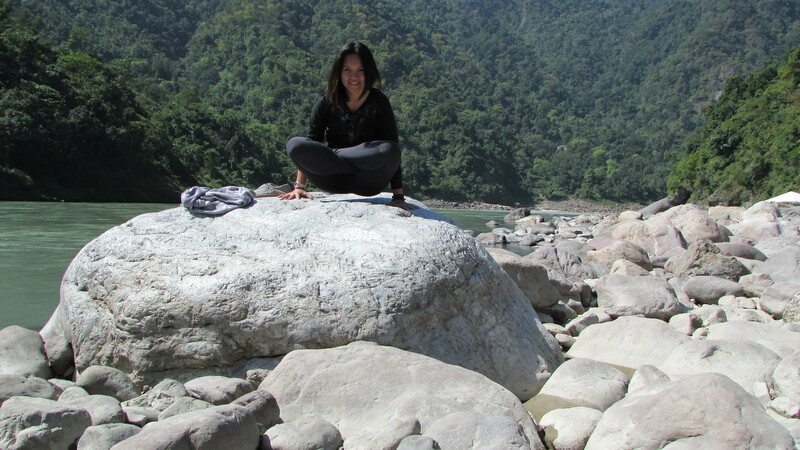 For private class bookings and general inquiries, feel free to connect with me through leona@bodhiyogacenter.com. Governor Generoso' Cape San Agustin is quite literally end of the road. Why be afraid of GenSan and not Manhattan? 1. Can you teach me yoga…for free? Yes, we can actually do that. Reaching out and sharing the gift of yoga to as many people as possible gives tremendous joy in our hearts. We would love to teach for free. 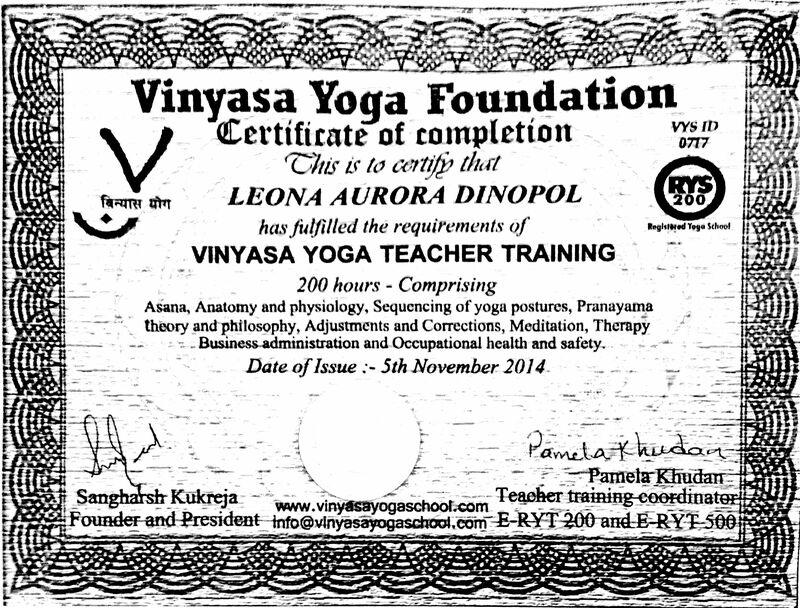 It is our social responsibility to promote yoga and help others in whatever way we can. Which is why we have KARMA YOGA (usually for free) sessions. You know what we can’t do? Teach you IN PRIVATE for free AT YOUR OWN TERMS just because you feel like learning yoga isn’t worth paying for. While we do love conducting free classes for groups who really need it, or for promoting wellness, teaching is also our means of earning a living. So we try to structure our free classes on timeslots that are available to a wider audience and for a demographic who would most likely respond positively. Also, as teachers, we need to constantly update our knowledge and improve our skills. This requires rigorous training programs that are usually not available in our own city. These programs do not come cheap. They most certainly don’t come for free. We have to pay for workshops, teacher training, books, and all other living expenses incidental to joining these programs just so we could provide quality service and keep our students safe. Improved flexibility is one of the many benefits of yoga. But what a lot of non-yoga people don’t realize is that there is so much more to yoga than just being flexible. Asanas (postures) alone can improve your balance, stability and coordination. Asanas will challenge your strength and activate muscles you never knew you had. Apart from asanas, you will also learn how to control your breath, which will subsequently lead you to control your thoughts and your responses to those thoughts. Yoga is more than just improving the physical body. Yoga is a union of the body with breath, of mind with soul. HAHAHA! I can’t help but laugh every time I hear that because it usually comes from a blatantly chauvinistic ignorant person who probably couldn’t even hold a chaturanga for 5 full breaths if his life depended on it. I wouldn’t even try to convince that person to try yoga because 1. he doesn’t have the heart and strength for it and 2. he’s a blatantly chauvinistic ignorant person and frankly, at the risk of sounding egotistical, who wants to associate with that? Hahahaha. 4. I can’t do what you do in your photos! Don’t worry, neither could I before I started my practice. Everyone has to start somewhere. What you see in my photos isn’t the starting point. Not even close. WHAT?! What religion is against non-violence, truthfulness, non-covetousness, purity, and non-greed?!?! Those are the 5 universal principles every yogi tries to follow. 6. Do you actually sweat in yoga? I live in the Philippines. I sweat even when I don’t move. If you live in tropical regions where the climate is generally hot and humid, I would say “Yes, you actually sweat all your fluids out in yoga”. But if you lived somewhere cold, I guess you would need an intense Power Vinyasa sesh or a hot room for gentler classes, to break a sweat. So, this one depends on where you are and what season it is. I have read a fair amount of literature about yoga. I try to study yoga from its roots. And I can tell you with almost a full certainty that yoga is not JUST stretching. But yeah, stretching is a good place to start. 8. Does yoga make you lose weight? No. Diet, exercise and discipline make you lose weight. Yoga just happens to be a discipline that somewhat requires moderate eating and light exercise. Also, I just happened to lose 20 pounds since I started practicing yoga. It could have been just a happy coincidence.